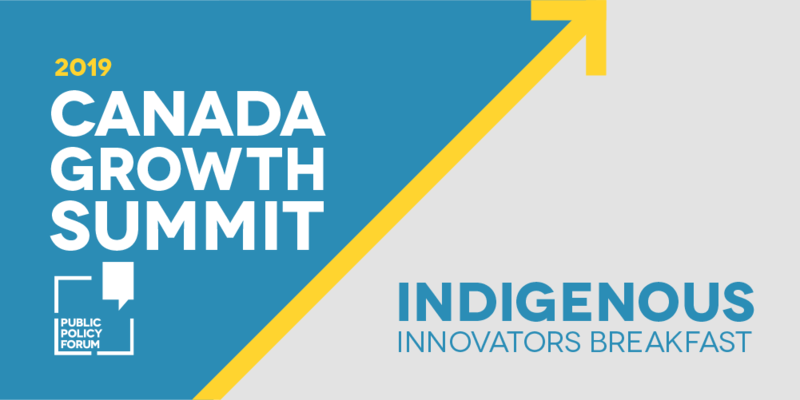 PPF highlighted Indigenous innovation at a breakfast event on the morning of Thursday April 11, 2019 prior to the Canada Growth Summit. Are you a wonk? Do you have a passion for public policy, politics and change-making? The Ryerson Leadership Lab invites you to attend Wonk Prom 2019 and join friends from across the country for a night of networking, music and celebration. Wonk Prom begins when the Public Policy Forum (PPF) Annual Testimonial Dinner ends - extending the biggest party in Canadian public policy and politics. Not attending the Testimonial Dinner? Not a problem! 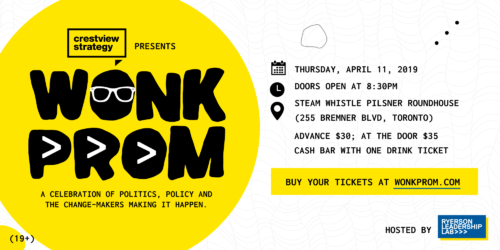 Wonk Prom is open to any and all political and policy wonks and change-makers. Any additional proceeds from this event will support student study trips through the Ryerson Leadership Lab. 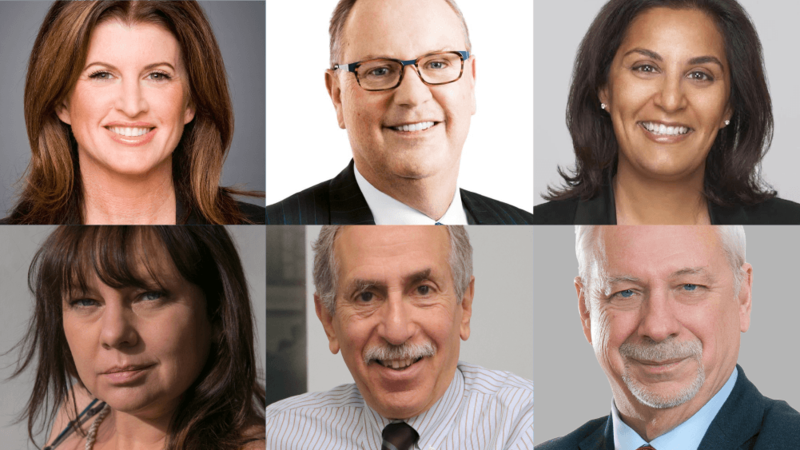 Lisa LaFlamme hosted our night as we honoured Rona Ambrose, George Cope, Farah Mohamed, Alan Bernstein and Pierre-Marc Johnson in Toronto on April 11. Yoshua Bengio, artificial intelligence pioneer and newly minted Turing Award winner, was our keynote speaker. Watch all the acceptance speeches! Deputy opposition leader, the Hon. Lisa Raitt and Minister Navdeep Bains of ISED, along with a stellar lineup of leaders such as BlackBerry's John Chen as we confront Canada's economic challenges and opportunities. 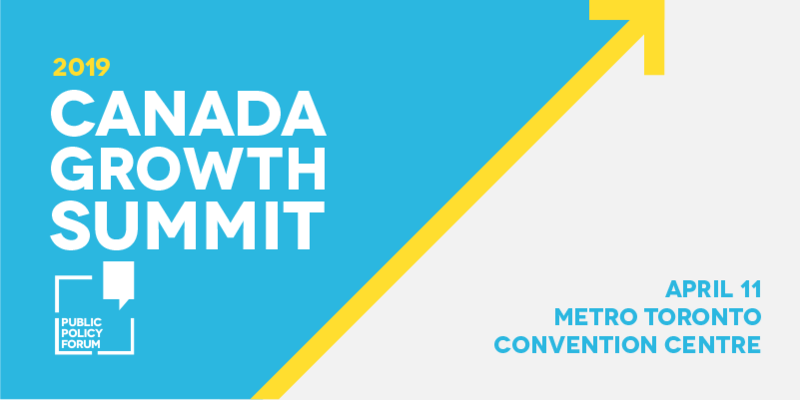 Watch highlights from the Toronto Metro Convention Centre - More coming soon! Discover how social media algorithms can prevent you from hearing the whole story. In this free lecture, Philippe Beaudoin, Co-Founder and Senior Vice-President of Research Group and Marc-Etienne Ouimette, Head of Public Policy & Government Relations at Element AI explain how algorithms can choose the content you see online and create ‘filter bubbles’. Join us March 14, at 5:30 p.m. at Concordia University. 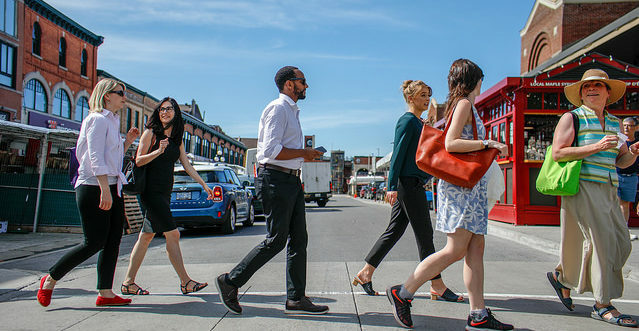 Join us for the final task force report presentations from the 2018-2019 Action Canada cohort. 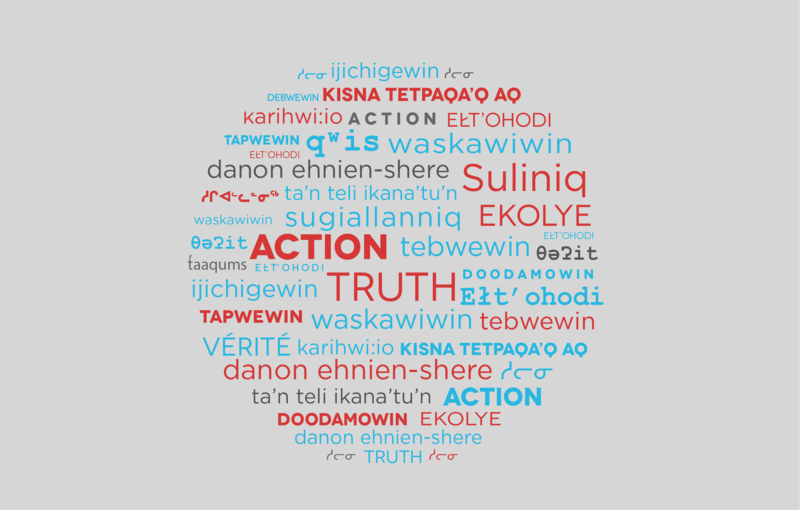 Join us for the final task force report presentations from the 2018-2019 Action Canada cohort. After a 10-month study of the Future of Food that started last June in Ottawa and saw the group travel to from Laird, SK to St-Alexandre, QC and many places in between, the three Task Forces are nearly ready to present their final reports and recommendations. Discover how you cannot always believe what you see on digital platforms - thanks to new technology that can create fake photos and videos that look very, very real - in this free lecture by Carl Miller, Research Director at Demos. He'll explain how synthetic media can harm democracy March 6 at 10:00 a.m. at Dalhousie University, MacDonald Building, University Hall. Action Canada’s 16 Fellows will gather in Ottawa where our first study tour took place. 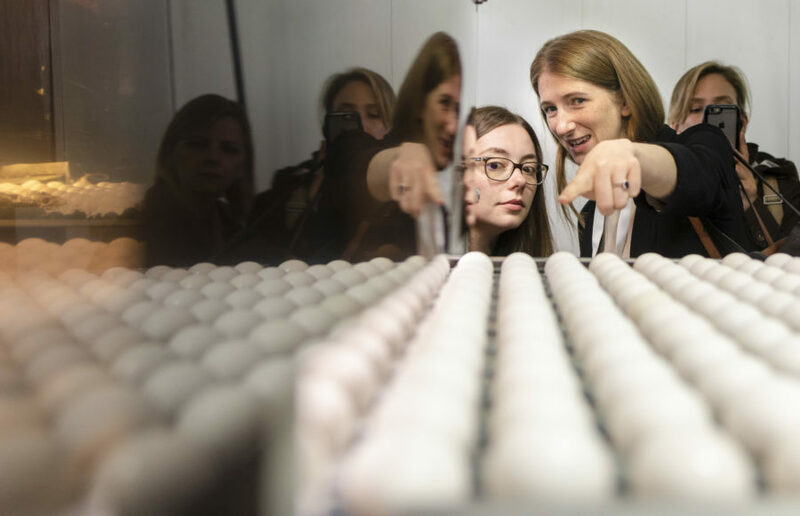 It’s the fifth and final study tour of the 10-month program and will provide opportunities to meet many of the experts that will inform the three research projects that are taking shape. 7:45 a.m. - 9:15 p.m.